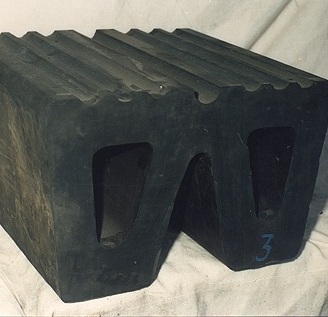 •HWF have extra grooved structure for ensuring secured attachment. •Designed to withstand extreme marine environment thus having good wear resistance. 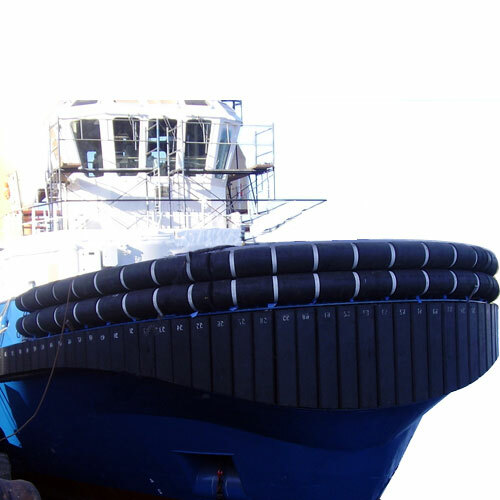 •These fenders can be installed on curved structures of hulls. •Extreme-duty design enabling it to have high wear resistance.